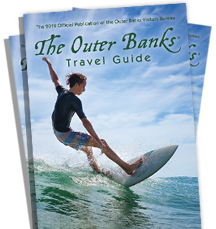 Since 1960 the Tar Heel has welcomed families and fishermen to the Outer Banks of North Carolina. No need for long drives after you arrive. Simply walk to the ocean, surfing, fishing, sailing, shopping, fine and casual dining. All rooms have microwave, fridge, cable tv and wireless internet.